Airports could face fines when passengers have their travel plans disrupted, the government has said. London's Heathrow Airport faced criticism last week when it closed snow-hit runways, stranding thousands. 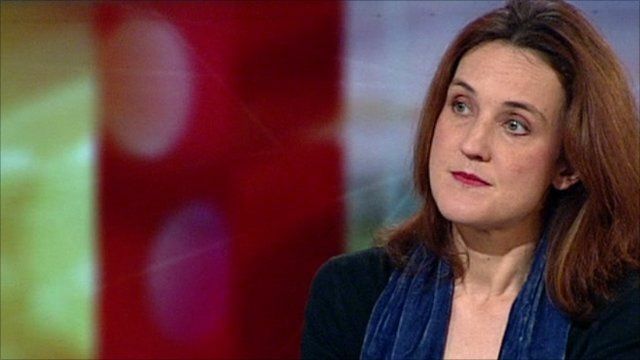 Aviation minister Theresa Villiers said ministers were considering legislation which would "give the regulator power to fine the airport where it does let passengers down and doesn't prepare properly for severe weather conditions".